For people who actively use both Windows and Linux, having OS independent applications becomes a necessity to keep the ball rolling. This not only helps in keeping the looks of the apps similar on both Linux and Windows but also simplify the functionality of the applications for users on both the platforms. 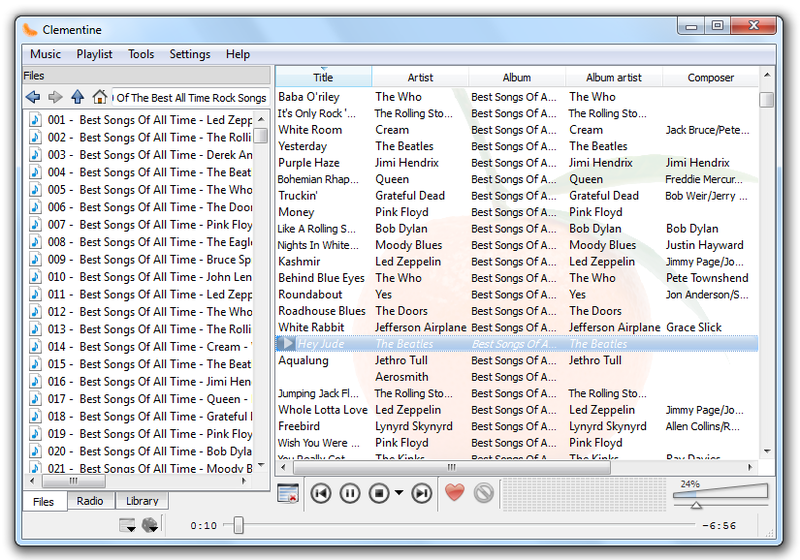 Amarok (More About Amarok) is a famous music player for the Linux platform and almost every linux user loves this music player. Ability to search and play your local music library and also access music in the various hard drives connected to your computer. Support for internet radio from Last.fm and SomaFM and in-built support for Last.FM scrobbling. 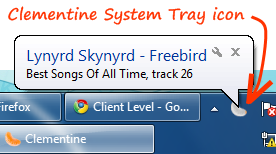 Provision for downloading missing album cover art from Last.fm, editing tags for MP3 and OGG files. You can download Clementine for Windows from the Official Website or this link. Here is a link to the direct download of the current version (0.2) of Clementine. You can also install Clementine on Linux / Ubuntu.